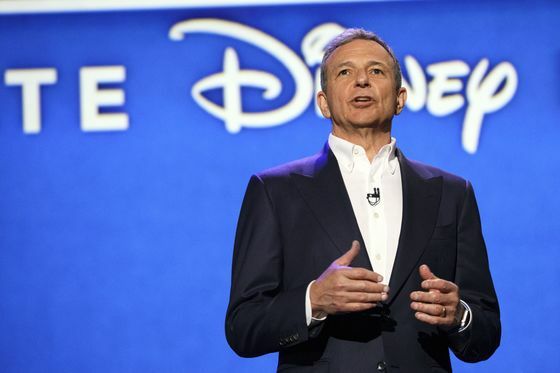 (Bloomberg) -- Walt Disney Co. completed its $71 billion acquisition of 21st Century Fox Inc.’s entertainments assets, and now must get to the task of squeezing out promised cost savings, an effort that will lead to thousands of firings in the film and TV business. Under the terms of the deal, Fox shareholders will receive $38 a share in cash or Disney stock. They also get stock in the new Fox, led by Murdoch’s older son Lachlan. That company will continue to operate Fox News, the Fox broadcast network and Fox Sports 1. It will be focused on news and sports -- live programming that is seen as less vulnerable to viewer losses in a streaming age -- and also plans to ramp up its production of scripted shows designed to appeal to a broad demographic.